Ring Video Doorbell fans can pick up the second generation product for a low price of $139 instead of $200. But that’s not all, there are some cool bundles here too which you should not miss. Looking to boost your home’s smart features? Then it’s a no-brainer to get yourself a Ring Video Doorbell. 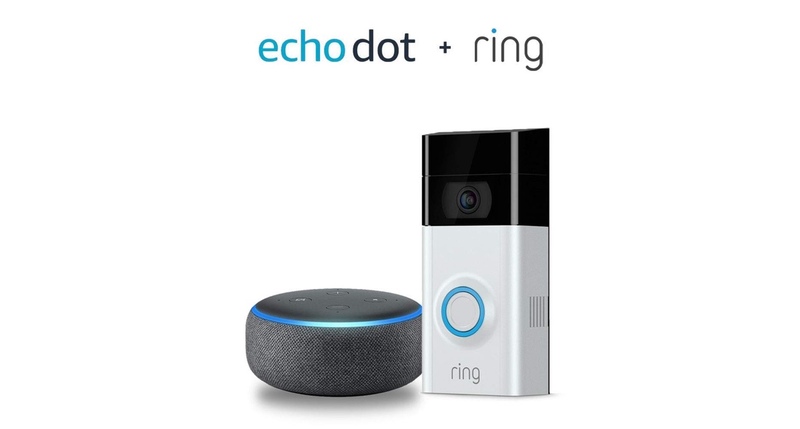 But not just the regular one, but the Ring Video Doorbell 2 which offers 1080p video with two-way talking with guests at the door even if you’re not at home. This happens thanks to the magic of the internet. Today, you can get the marvelous product for a price of just $139 which otherwise sells for $200 on a regular day. But if you think the fun ends there, it does not. You can get a free Echo Dot for the same price. Wait, there’s more. You can get the Ring Video Doorbell 2 + Spotlight Cam for just $248 which would have otherwise set you back $400, so that’s a huge saving spot on. Let’s have a look at everything that is discounted today.